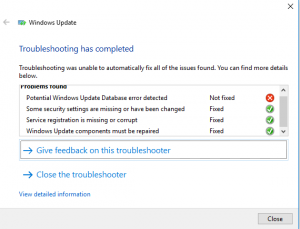 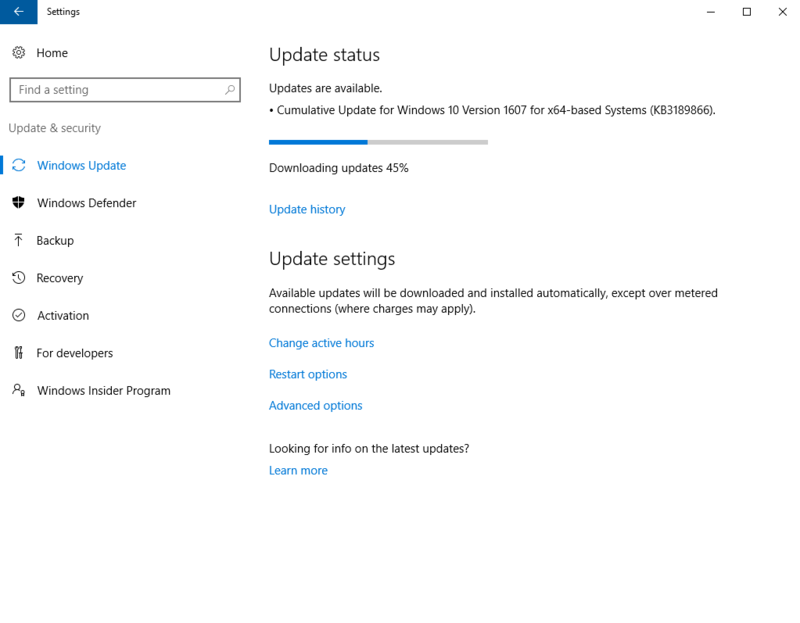 Doing that process it appears to temporarily kill off KB3189866 and allow other updates to install. 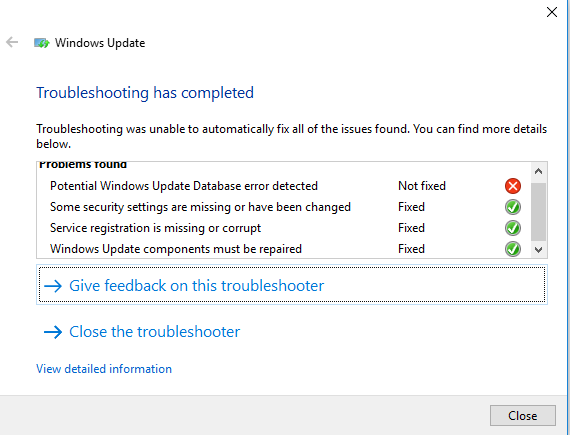 Rerun the troubleshooting mentioned above and magically it will find no errors! 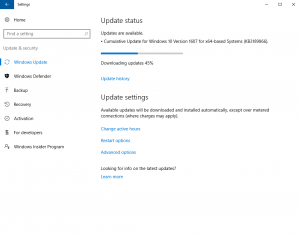 Look in the Windows update history and you will set it installed.